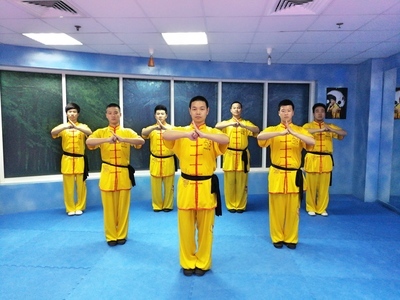 The genesis of Chinese martial arts（Kung Fu）has been attributed to the need for self-defense, hunting techniques and military training in ancient China. Hand-to-hand combat and weapons practice were important in training ancient Chinese soldiers. What is the benefit you will get from our classes? From 5+ years old，No need experience, No restrictions of gender .